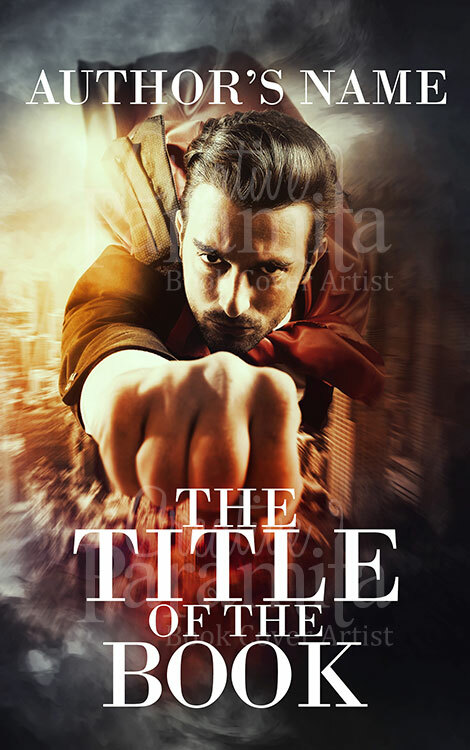 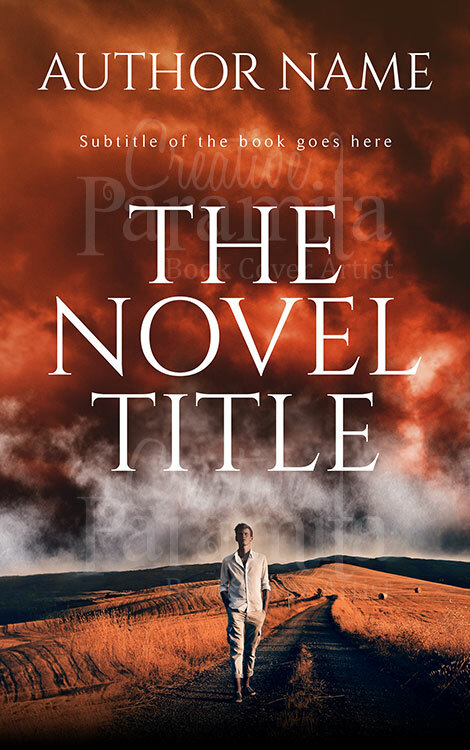 Premade eBook cover designed for non fiction books. 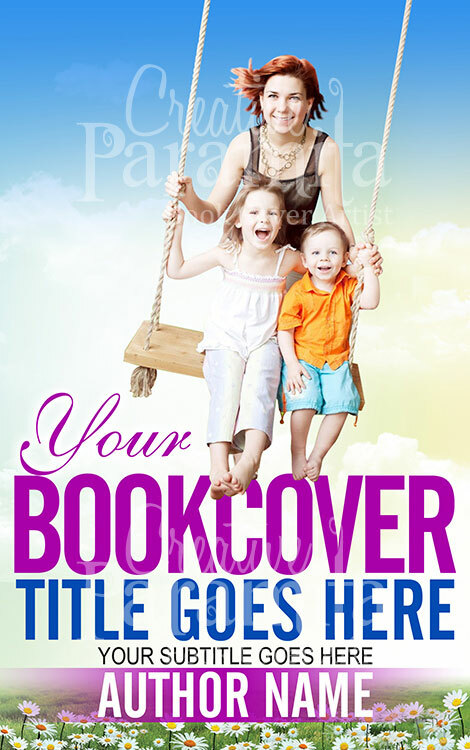 This eBook cover focuses a family, a mother with her two kids on a swing enjoying and spending quality time. 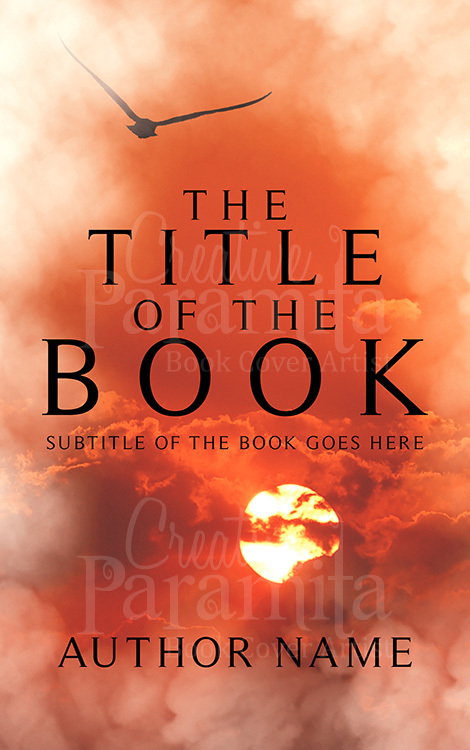 Designed with bright and beautiful colors this premade cover is very attractive and soothing to eyes. 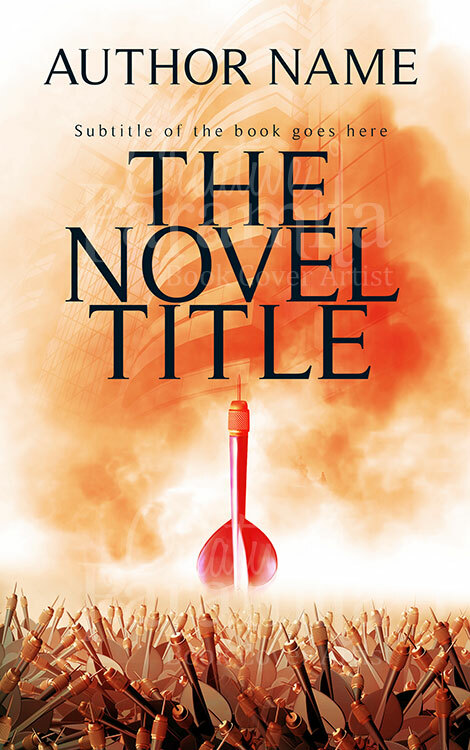 Prefect for indie authors writing non fiction or family or children oriented books.